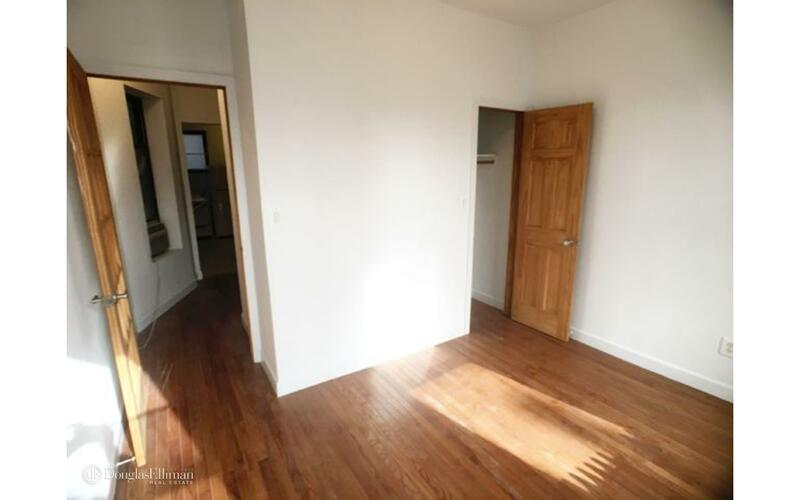 This junior one bedroom is lined with beautiful dark hard wood floors. A tiled kitchen, with stone counter tops, is separated to be more spacious and to create the perfect working space. 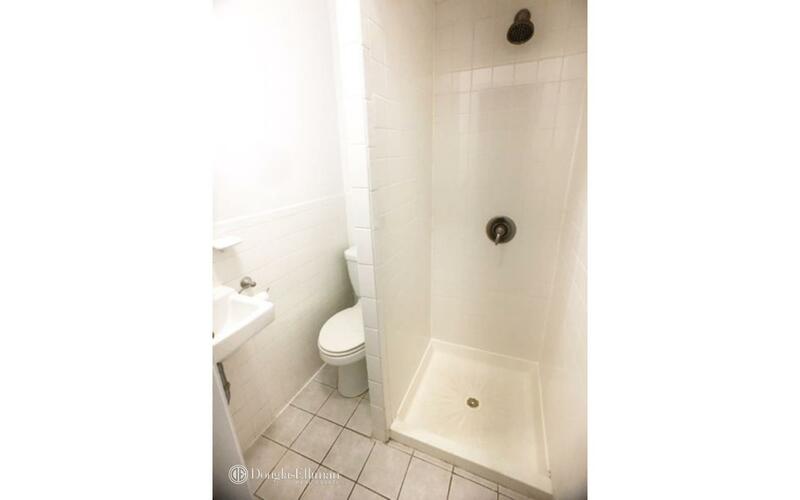 Finally, a tiled bathroom, finishes the home and provides the modern feel that you are looking for.This classic brownstone captures the best aspects of old and new New York City, and is situated in one of Manhattans most picturesque neighborhoods West Village. 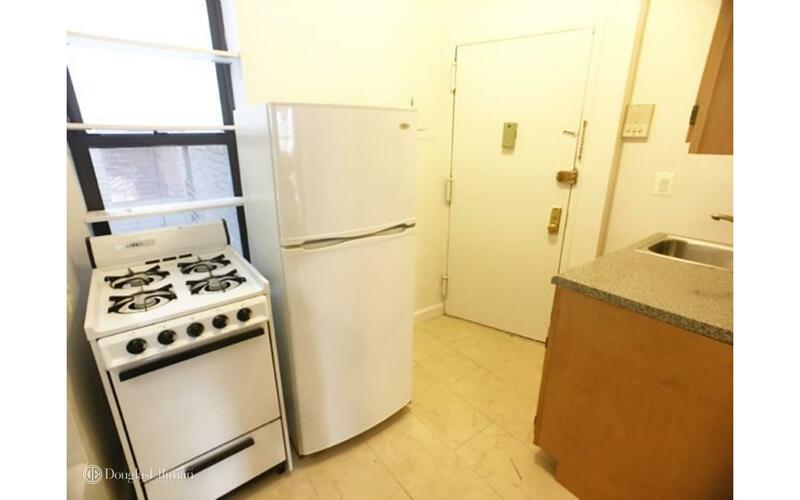 Near Washington Square Park, NYU, subways, and a fabulous range of restaurants and nightlife. 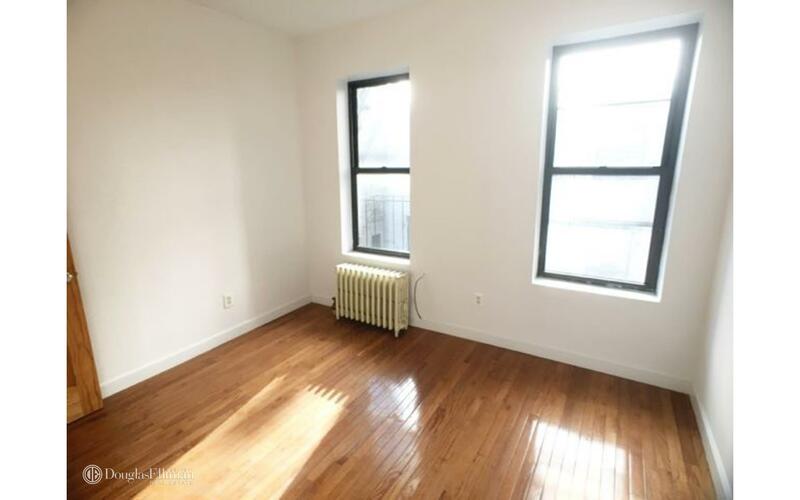 This unit is located at 11 Jones St, a apartment in West Village. 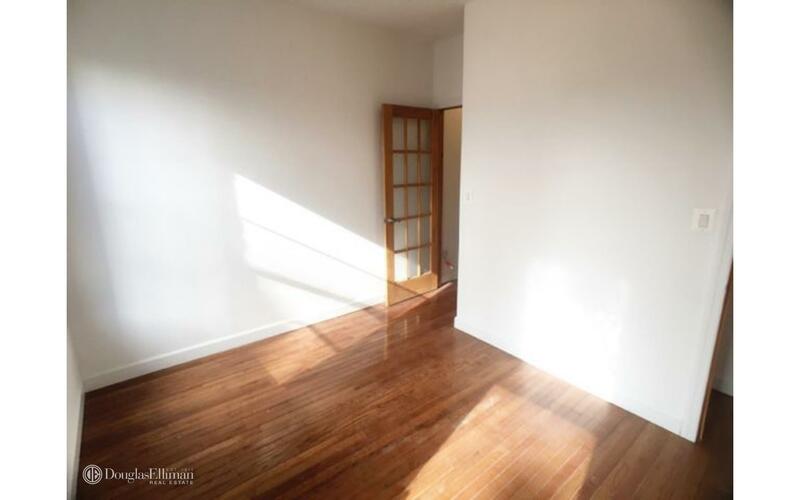 Built in 1900, this pre-war low rise property has 20 units.